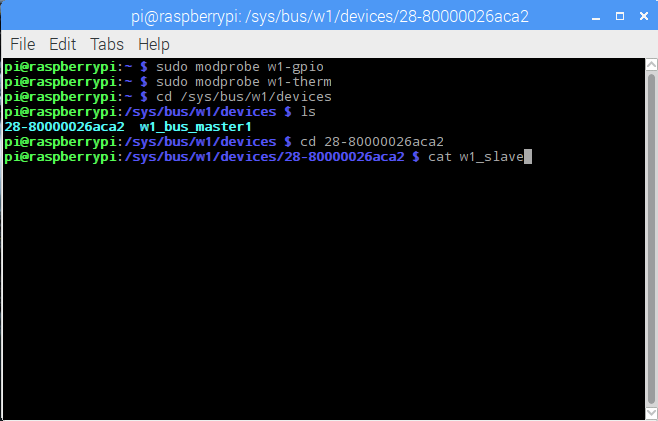 Hello friends, here we are going to another interesting experiment with Raspberry Pi. 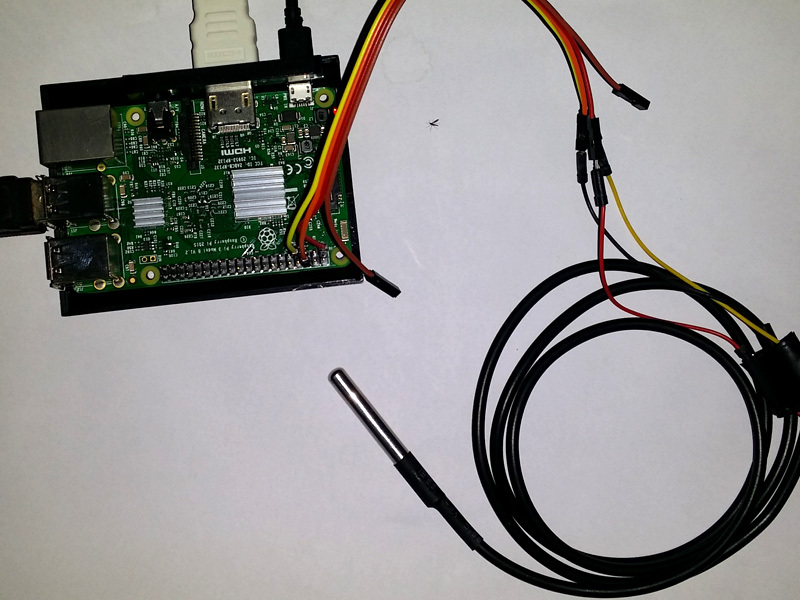 We are going to build a thermometer with the waterproof digital temperature sensor DS18B20 with Raspberry Pi. 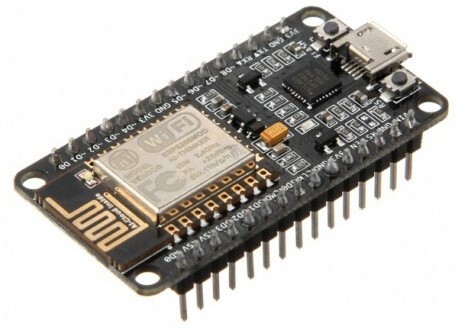 Later you can use this project with more experiments like IoT projects. 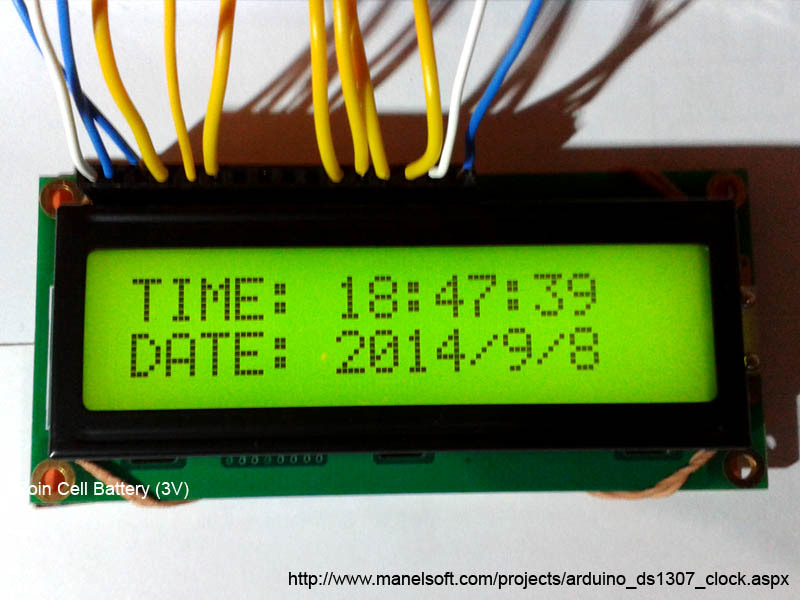 Previously I posted a project about creating a thermometer with DSa8B20 and Arduino. 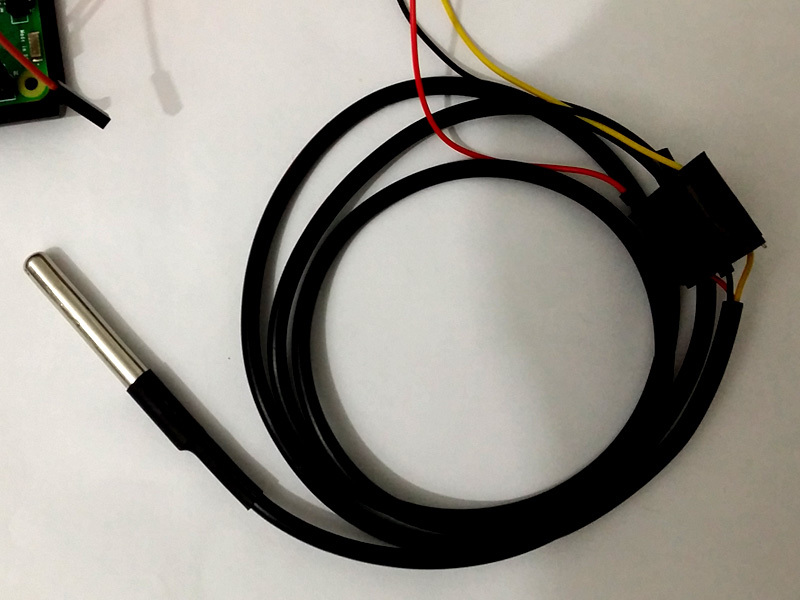 You can also refer this project to learn more information about DS18B20 digital temperature sensor. Here are some images of my completed project. 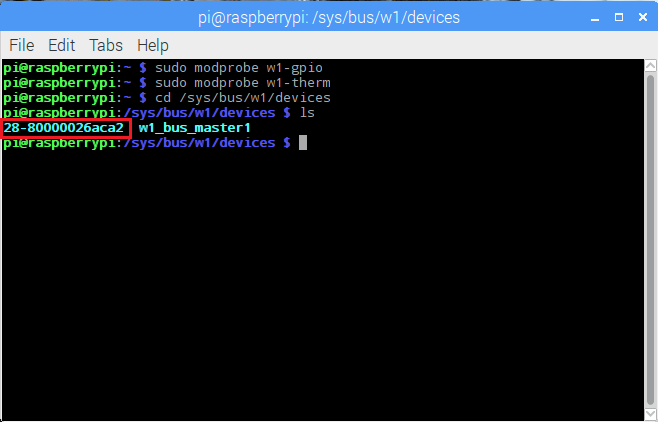 Before we write our Python code, we need to follow few steps to configure our Pi. This is because the DS18B20 digital temperature sensor communicates via ‘One Wire’ protocol. 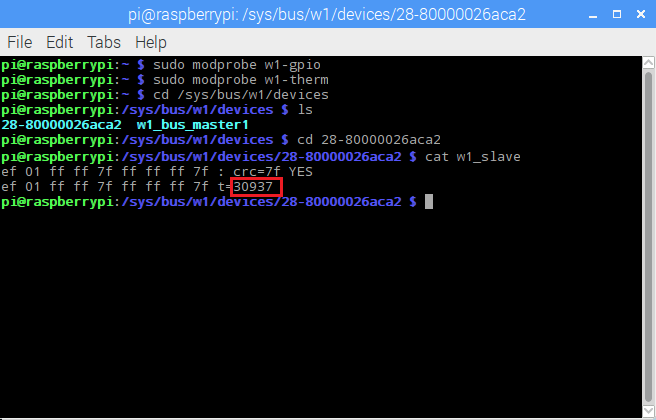 Raspberry Pi is not ready to read one wire data by default. 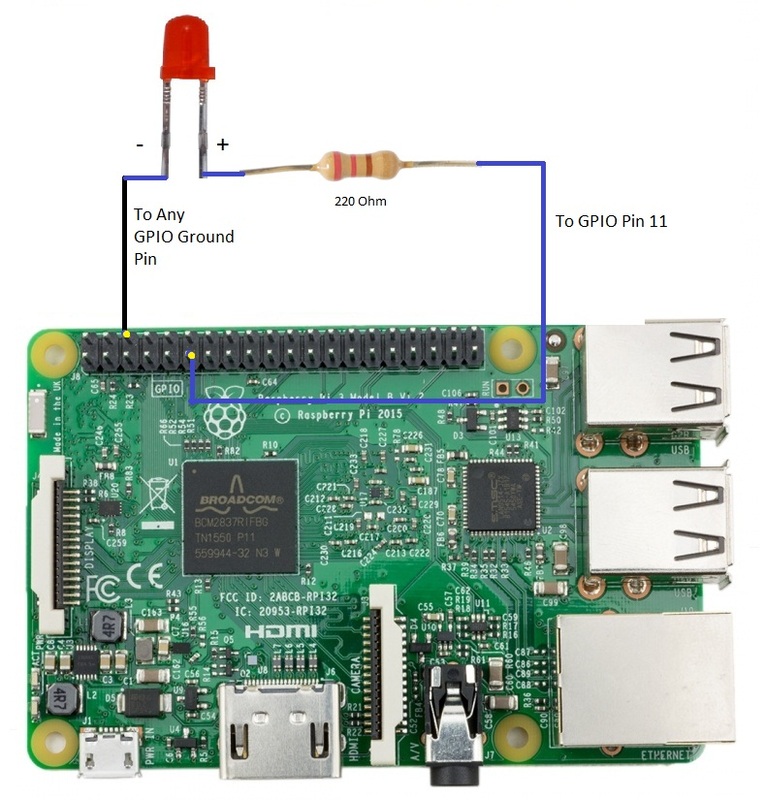 So follow the steps below carefully to enable the one wire support for Pi. To save this file, Press Ctrl + x Then press ‘Y’ and press Enter. 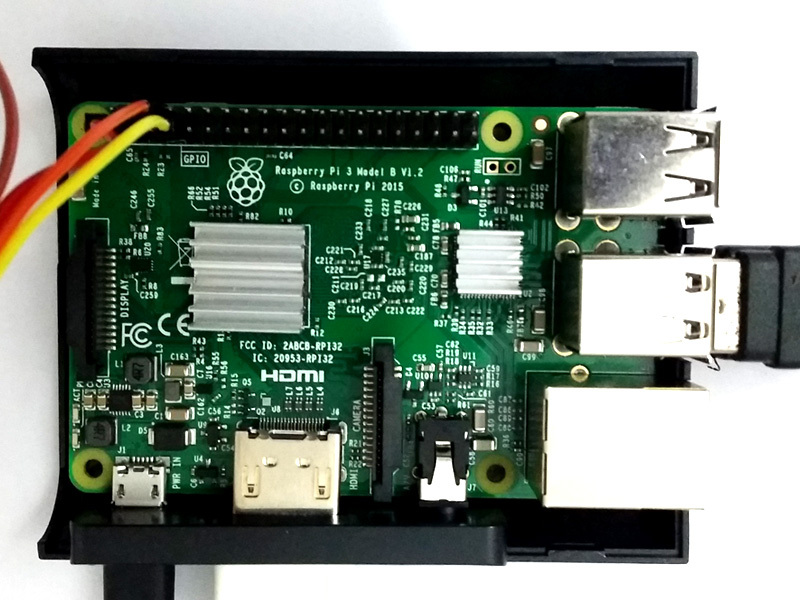 Now you need to reboot your Pi to continue the next steps. 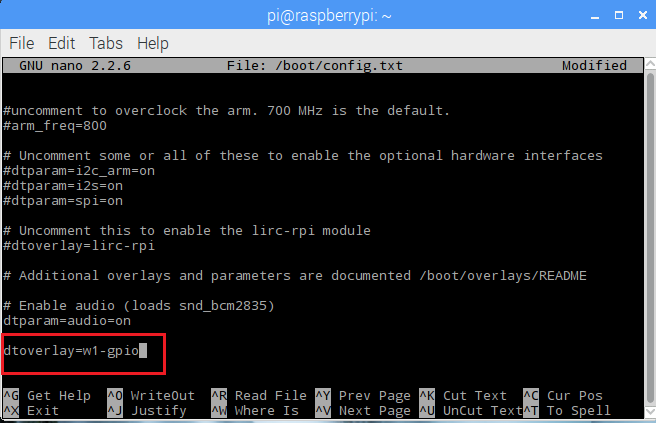 You can use the below command to reboot the Pi. 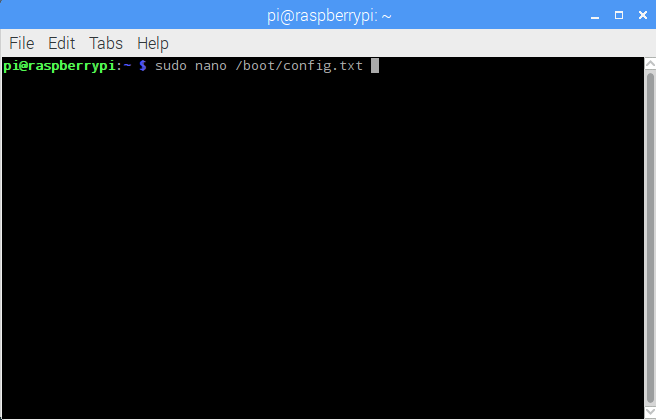 Once your Pi reboot, open a new terminal window and enter below commands one by one. Now enter the below command and press enter. Now you will get a code starting a number like 28-0000… as on below screenshot. Enter below command with the code you received. Now you should see an output like the below screenshot. Please note that the number 30937 is my room temperature in Celsius format. Actually the value is 30.937 but is shows as 30937. Now you have done the configuration part. 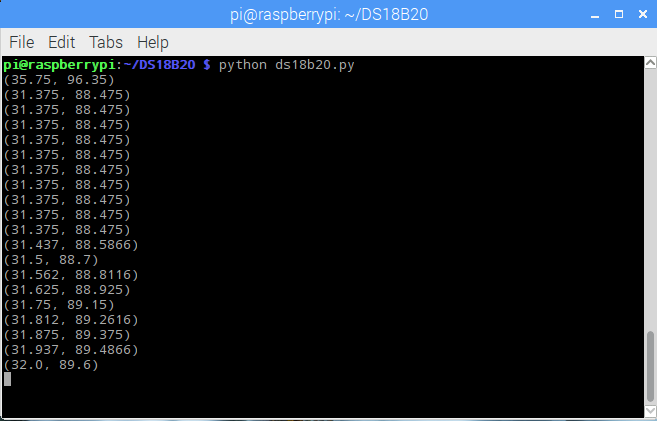 Now let's write an automated python script to read the temperature and show us. Here is the code. Now open a new terminal window and locate to the place where you saved your code and enter the below command to execute it. 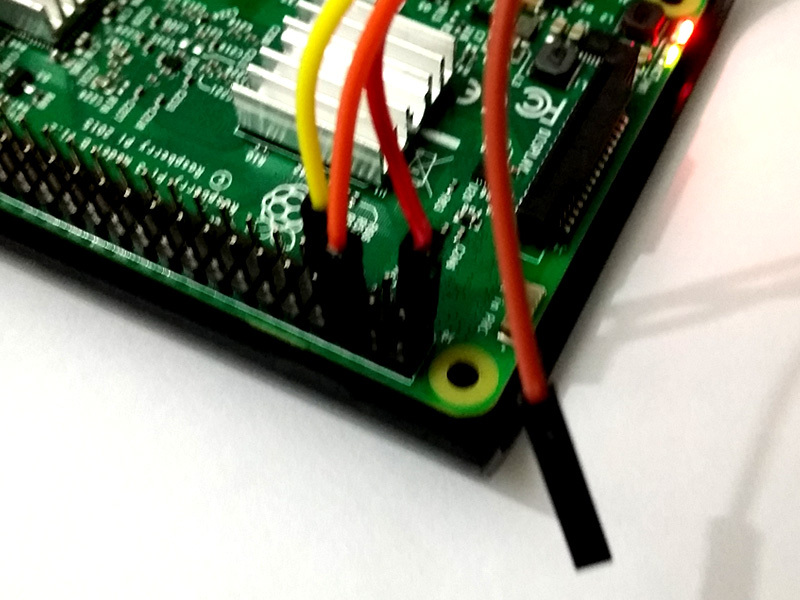 If you are not familiar with writing and executing Python codes on Raspberry pi, please refer my LED blink tutorial. It has all the steps in details of writing and executing Python codes. Here I am not explaining them again in detail. Now you will see an output like the below screenshot. It shows the temperature readings in both Celsius and Fahrenheit formats. Hope you enjoyed this project. If you faced any issues or errors, put them as a comment. I will try my best to help you.